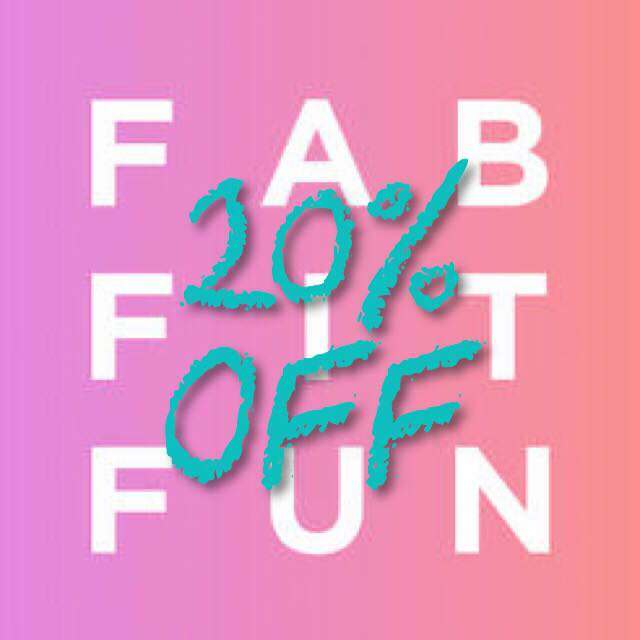 Pin It Hello lovelies! Hope your Friday is going awesome! Today I have something super special on my nails for ya! Das right, Nerd Lacquer Holy Grail! I actually got this from Bridget over on Polish, Oh My in a Twitter contest! Jump over, I got some pretty swatches for ya guys! Hopefully some of you got lucky and got a few NL beauties? I kick myself every time I went on Etsy and didn't buy any when she was first mixing last year. Luckily, I was able to grab 5 bottles in Feb before all the dramz. So, I was super excited to get this in April since it was one I was going to purchase but ended up not! Holy Grail is amazeballs. 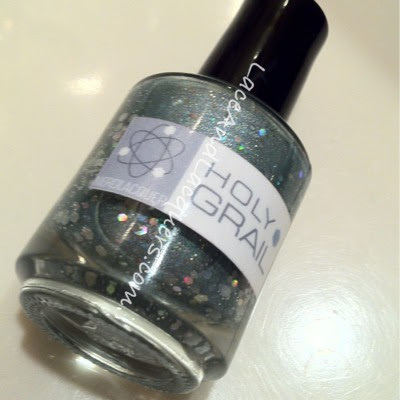 A dusty greenish-silver/grey holographic base with silver, holo silver, and iridescent hex glitter. There are also smaller iridescent and silver glitter mixed in. Just so pretty and sparkly, especially in the sun! I really look forward to doing my first galaxy nail manicure with this polish! It seemed as sheer as I thought it would be on the 1st layer but after the 2nd, you couldn't see Green Up Your Act. If you ever get the chance to grab this polish, do it. How awesome is that polish? It's amazingggggggggggggggggguh in the sun! Now I've heard this glows in the dark! I have yet to see that :[ Maybe if I wear it on it's own it will be more glow in the darky? haha who knows! Hope you have a great weekend! I have another surprise tomorrow!